The HTML cite element defines the title of a work. Browsers usually display cite elements in italic. 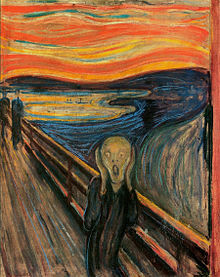 The Scream by Edvard Munch. Painted in 1893.